Manchester City has announced a 'unique and exciting partnership' with Blue Square North side Hyde FC which includes continued sponsorship of the club's shirt. The three year partnership will see Manchester City’s reserve, U21 and selected academy matches played at Hyde’s Ewen Fields Stadium. In return Manchester City will invest significantly to improve the facilities at the ground. City have used the facilities at Ewen Fields in the past and say they are “delighted” to be returning. Manchester City’s ‘City in the Community Scheme’ will continue to sponsor Hyde FC’s shirts for the 2010/11 season. Speaking of the deal Manchester City chief executive, Garry Cook, said: “Manchester City have for some time been investigating the possibility of a new venue for our reserve, U21 and selected academy fixtures. 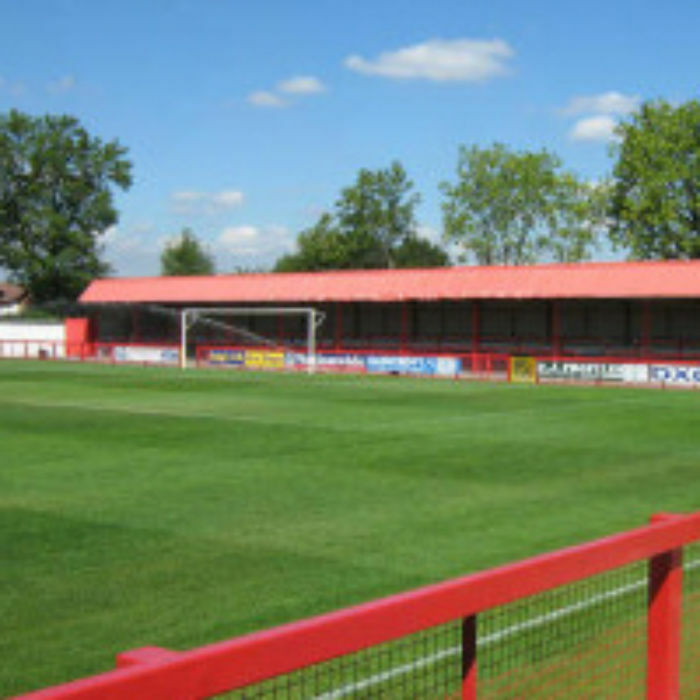 To that end, Ewen Fields provides an ideal solution, and the Club are very much looking forward to taking our games to Hyde for the new season.